This wide ranging book provides readers with a reliable and lively guide to contemporary American political practices, processes and institutions. 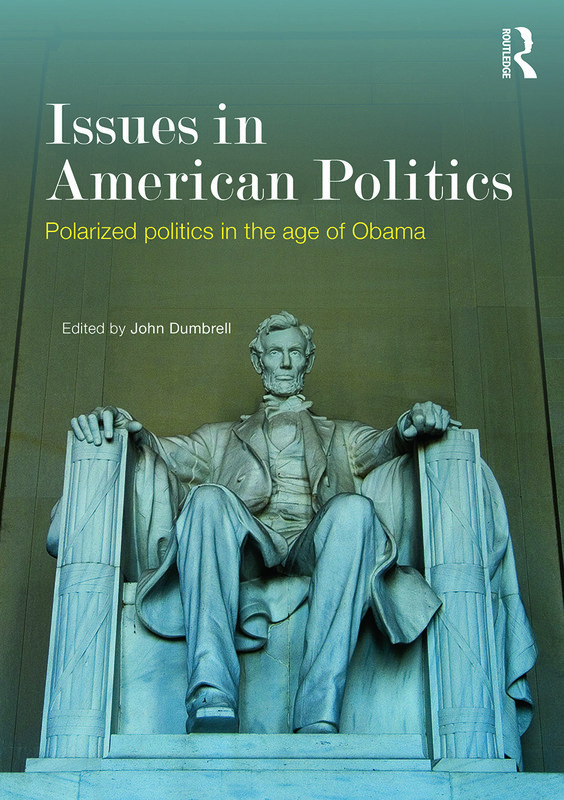 Essays in the proposed volume will cover phenomena such as the Tea Party upsurge in the Republican Party, Obama’s health care reforms, recent changes to campaign funding emanating from the key Citizens’ United Supreme Court decision, US foreign policy after the War on Terror, Obama's presidential strategy and issues relating to polarisation and partisanship in US politics. This work is essential reading for all students of American Politics and US Foreign Policy. The Sarah Palin phenomenon: The Washington–Hollywood–Wall Street syndrome in American politics, and more . . .